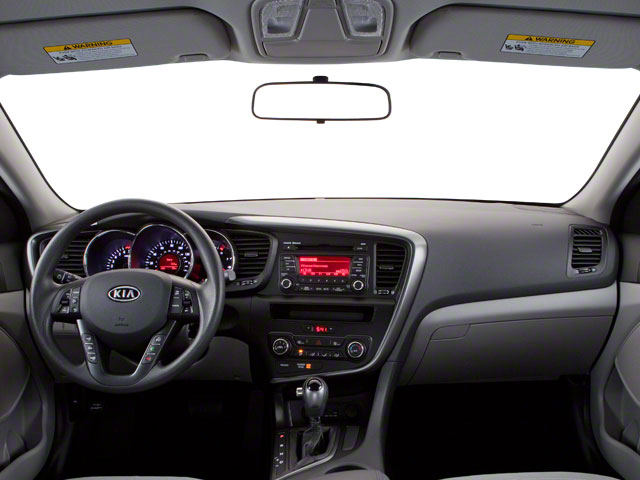 The Kia Optima continues to be an attractive and competent entry into the competitive mid-sized sedan segment. For 2018, enhancements on all trims include a standard 7-inch touchscreen UVO system with Android Auto and Apple CarPlay, plus standard blind-spot detection, rear-cross traffic alert and rear park-assist. The 2.4L LX trim now has a 10-way power driver seat and auto up/down power front windows, while the 2.0L turbo-equipped SX has LED fog lights, a panoramic sunroof and heated/ventilated front seats. A 2.4L Optima S is new for 2018 and features a panoramic sunroof package. Kia has been excellent at building cars that seem more expensive than they are. 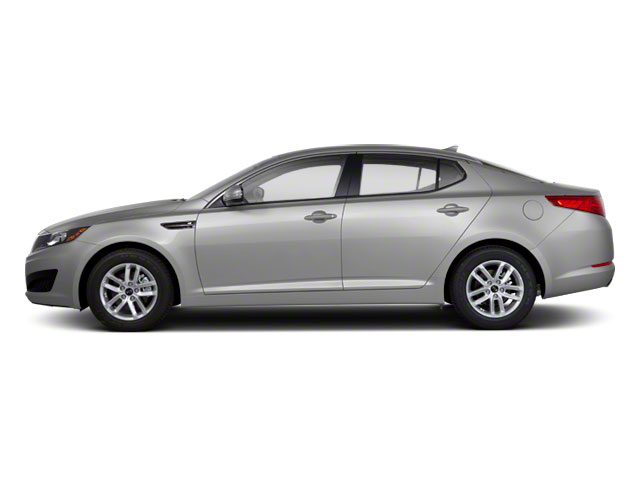 The Optima has become a surprisingly stylish and appealing entry in the competitive mid-size segment. Three engine options are offered for 2017: A 178-horsepower turbocharged 1.6L four, a 185-horsepower 2.4L four, and a 245-horsepower turbocharged 2.0L four. The 1.6L engine is mated to a 7-speed dual-clutch transmission. Other engines are paired with a conventional 6-speed automatic. The 2018 Optima range includes the base LX and LX Turbo, S, EX and SX. The LX, S and EX come with the 2.4L engine. The LX Turbo comes with the 1.6L engine, and the SX comes with the 2.0L turbo engine. Base LX models come well equipped, including 16-inch alloy wheels, heated mirrors, chrome door handles, fog lamps and remote keyless entry. Of course, all the power accessories buyers expect today are included, as are a complete suite of airbags and an advanced suite of safety systems like blind-spot detection, rear cross-traffic alert, and rear parking assist. A standard 7-inch touchscreen with UVO eServices includes Android Auto and Apple CarPlay, which pairs well with the 6-speaker stereo with Bluetooth and satellite radio. A Convenience Package adds auto up/down power front windows and a 10-way power driver's seat. Beyond the 1.6L turbocharged engine, the LX Turbo trim gets a leather-wrapped steering wheel, 10-way power driver's seat, and a proximity key system. The Optima S trim adds some front and rear exterior bits like a sporty grille and rear spoiler, 17-inch alloy wheels, and LED fog lights and rear lamps. EX models also ride on 17-inch wheels and upgrade to leather seat trim, heated and power-adjustable driver's seat, a heated steering wheel and dual-zone climate control. Finally, SX Turbo Optimas get a sport-tuned suspension, 18" machined alloy wheels, HID headlamps with LED foglights, a panoramic sunroof, integrated navigation, heated and ventilated front seats with 10-way power for driver and passenger and a smartphone-connected infotainment system. The previous SXL trim is now the Limited Package for the SX, with premium Napa leather seats, 18-inch chrome alloys, a 10-speaker Harmon/Kardon audio system with surround sound and Bluetooth. Heated rear seats are a standalone option. 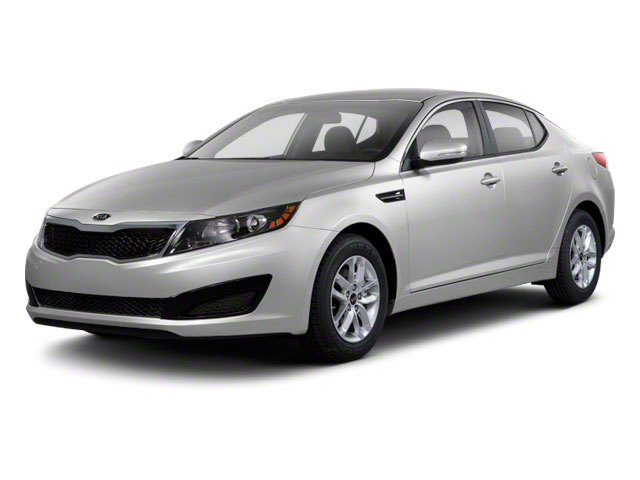 The Optima Hybrid utilizes the 2.4L 4-cylinder engine and pairs with it with a lithium polymer battery and electric motor, for a total of 192 horsepower. Kia claims an EPA-estimated combined 42 mpg. The Optima Hybrid is available in either Premium trim, which is equipped similarly to the gasoline-powered Optima LX, or EX. 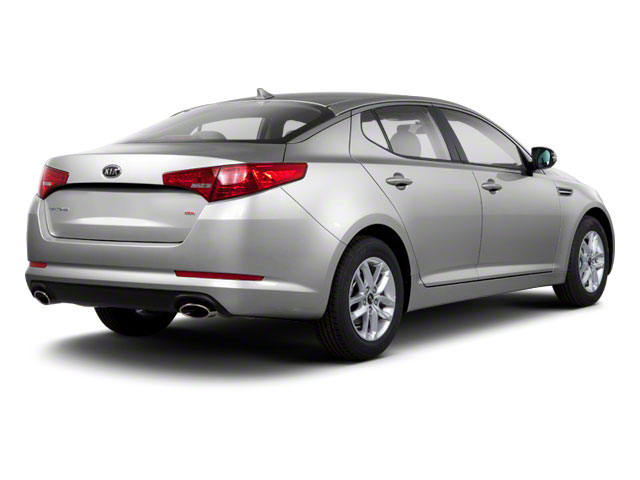 The Kia Optima has always presented a strong value argument. A choice of three powerful and efficient powertrains complement a feature-rich and stylish sedan. With prices starting at just over $22,000 for the base LX and ranging up to about $31,000 for the turbocharged SX, the Optima offers something at every price point.